All South Consulting Engineers was recently selected by the New Orleans Public Belt Railroad Corporation to provide FEMA Project Management and Owner Representative Services. 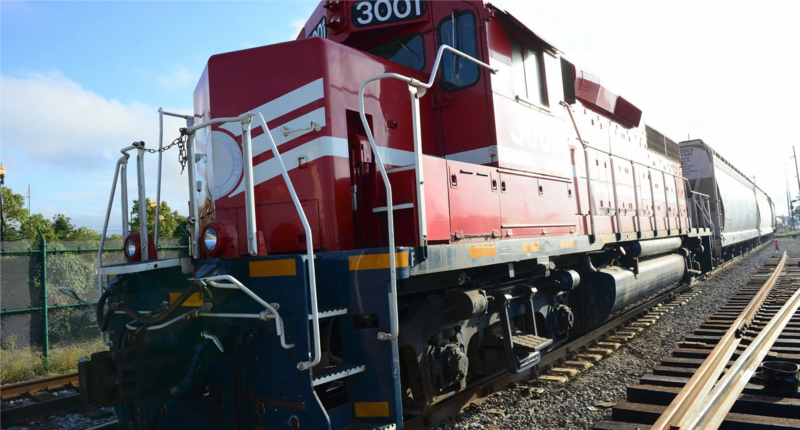 The New Orleans Public Belt Railroad (NOPB) is a Class III switching railroad with the primary mission of serving the Port of New Orleans and local industries. All South is thrilled to begin work with NOPB! All South Employees Celebrate Halloween!